International team of IT experts, available training! We operate in 4 CEE countries: Poland, Czech Republic, Bulgaria and Slovakia. Find job offers in each country. The most beautiful city on the Polish coast. 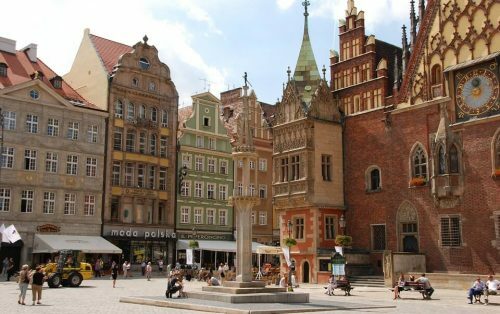 Sandy beaches, rich cultural and historical heritage as well as excellent communication with the rest of Poland and all of Europe make both Gdansk and the whole Tri-City an attractive location for entrepreneurs from all over the world. It is the balance between a dynamic metropolis and the possibility of enjoying your free time which makes the Tri-City one of the best places to live and work in Poland. 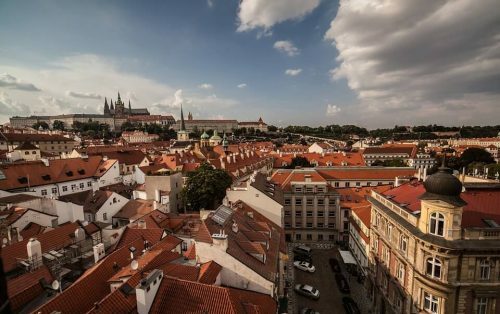 Discover one of the most modern and fastest developing Czech cities with numerous theaters, galleries and various cultural institutions. It is here where the famous Stodolní Street, “which never sleeps” can be found. 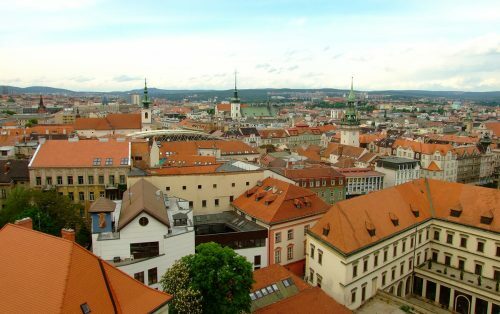 The capital and the largest Czech city is a truly unique place because of the enchanting monuments and the beautiful, colorful Old Town. Prague, also known as small Paris, is a city of many faces, and each district has its own unique character. Czech beer, tasty cuisine and the famous Charles Bridge attract tourists from around the world. Uniquely situated at the foot of the Little Carpathians, on the picturesque Danube river near the three beautiful European capitals of Vienna, Budapest and Prague … Can you imagine a better location? You actually can! Let’s add that in the winter you can ski on the Alpine trails, and in the summer spend the weekend at the Croatian seaside. That’s what living in Bratislava, the beautiful and rich in history capital of Slovakia, is like. 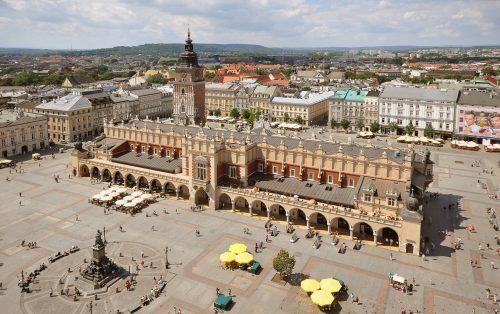 One of the fastest growing cities in Poland and one most often chosen by specialists and managers to move to! Wroclaw is a city of startups and international enterprises and one of the most important business centers in the country. 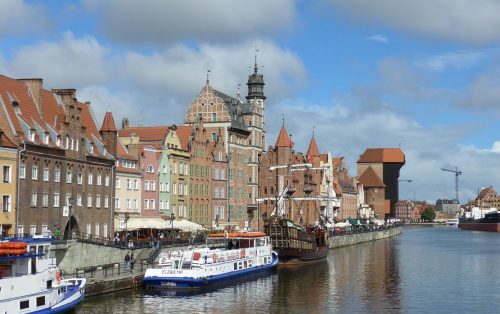 It also has 5 rivers, 12 islands and 112 bridges, which is why it is often referred to as the Polish Venice. 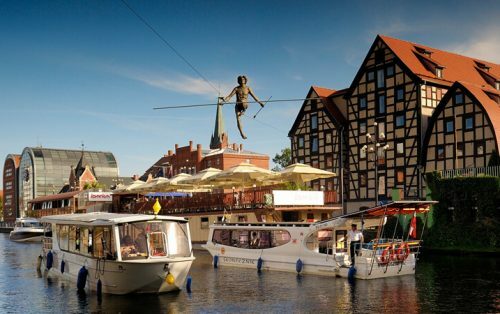 Due to numerous artistic events, including film and music festivals, many pubs and clubs life in Wroclaw is never boring! A city with centuries-old tradition that impresses with its location on the River Brda. It is in the immediate vicinity of the Brda River that the daily, cultural, sports and business life of the city takes place. Who should come to Bydgoszcz? Above all, lovers of active recreation and outdoors! Here they will find the largest city park in Poland, great cycling infrastructure and numerous sailing clubs. A buzzling city of prospects and the hearth of the business and cultural life of the country. 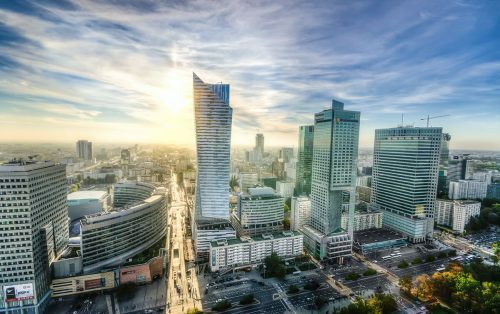 Dozens of museums, cinemas, theaters, restaurants with cuisine from around the world, clubs where the party doesn’t stop before the dawn, festivals and concerts of the biggest international stars – Warsaw is a city where you cannot get bored. Lovers of active lifestyle will find there forests, parks, bicycle paths and the Zegrze Reservoir perfect for sailing. The capital of Poland is located in the central point of the country. Such location makes it an excellent base to visit all corners of Poland, and thanks to two airports and numerous rail connections, from here you can get anywhere on Earth! A city with a unique atmosphere that is visited by tens of millions of tourists a year! Magical Old Town, Planty park, interesting museums, charming restaurants and a exciting nightlife are not the only things the capital of Lesser Poland has to offer. Krakow is also a constantly developing business center. In 2017, the city took eighth in the world and first place in Europe in the ranking of the best destinations for outsourcing in the world. The second largest city in the Czech Republic and the capital of Moravia is famous for its excellent beer and architecture – modernist and Art Nouveau. Located in the warmest part of the Czech Republic, Moravia is also a region with a rich wine tradition. Green hills, views over vine plantations, routes ideal for cycling and hiking trips as well as caves – that’s what you will find around Brno. A place where you can find the perfect balance between the career in IT and your personal life. 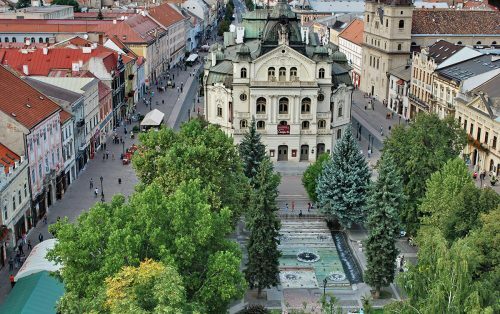 Kosice, called the Silicon Valley of Slovakia, will provide you with the opportunity with both. 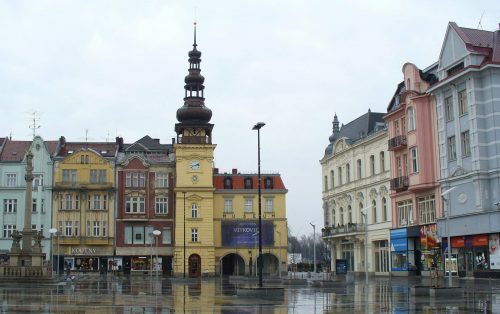 The rich cultural life of Kosice means that everyone will find something for themselves here. The second largest city in Slovakia enchants with its beautiful Old Town with the longest promenade in Slovakia. 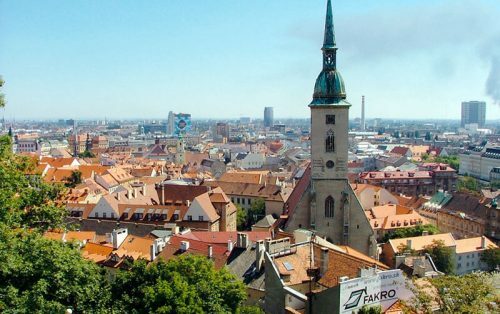 The city center is full of cafes, restaurants and pubs where you can hang out friends over a pint of cold beer or a glass of sublime Slovak wine. Enjoy life in one of the oldest cities in Europe. 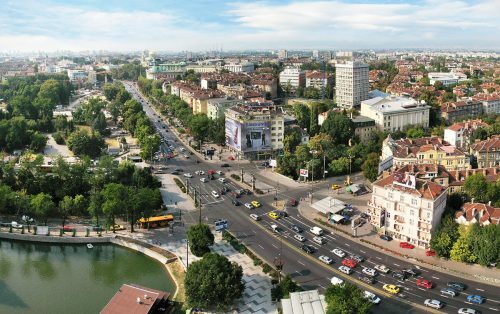 Built on the ruins of an ancient Roman city, Sofia has become the business center of the country and is now an energetic and vibrant city with a number of museums and art galleries. In numerous cafes, taverns and bars you can enjoy delicious, strong coffee or ayran.